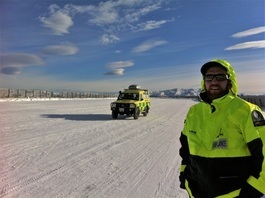 We offer specialised driver training for corporate groups covering a wide range of off-road vehicle operation. 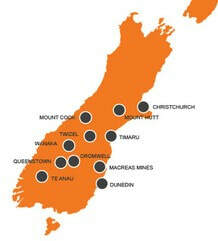 Courses are delivered throughout the South Island with attention given to your specific needs. NZQA Unit Standards are also available on request alongside course certificates detailing skills obtained and subjects covered for Worksafe compliance. 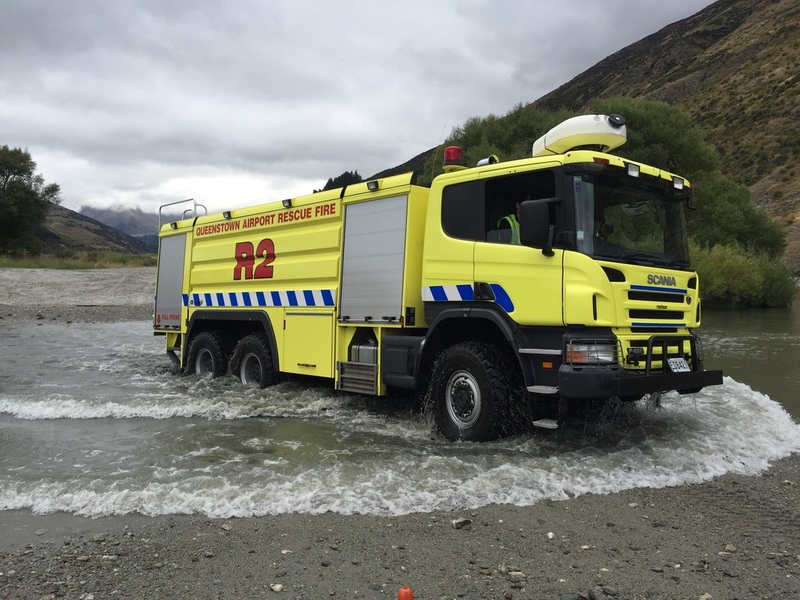 Colin is the owner/manager of DrivingForceNZ, He has been involved in commercial driver training for over 18 years, first as career Firefighter & driving instructor and as an independent assessor for several NZQA Industry training organisations. Colin has a passion for all things off-road and delivers courses specific to clients needs.